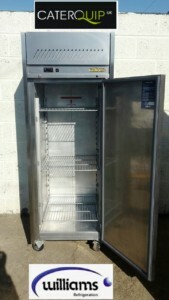 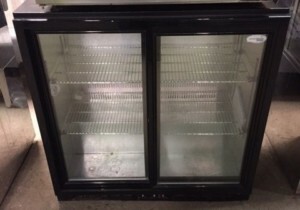 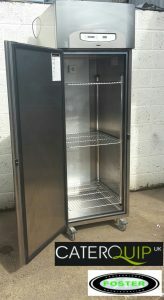 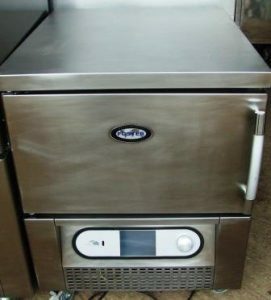 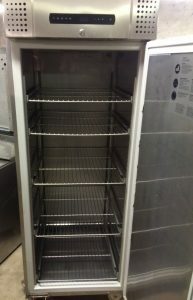 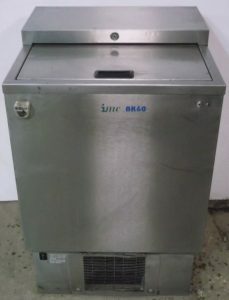 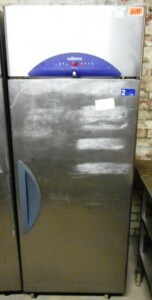 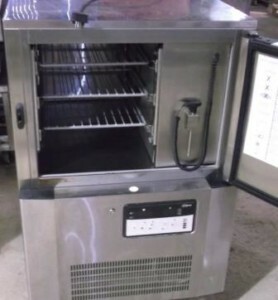 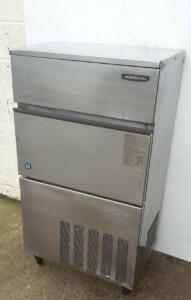 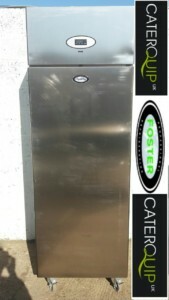 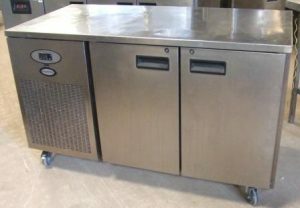 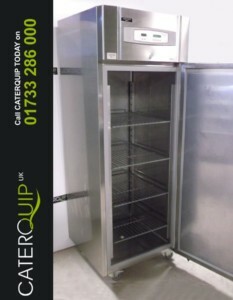 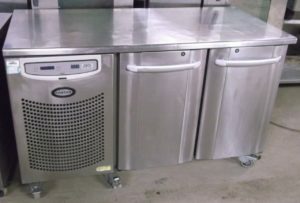 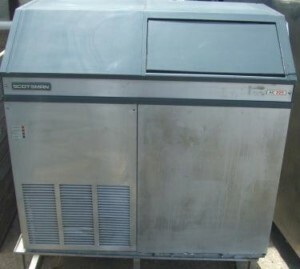 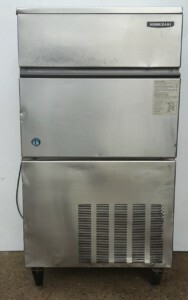 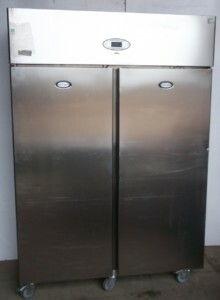 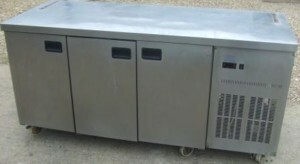 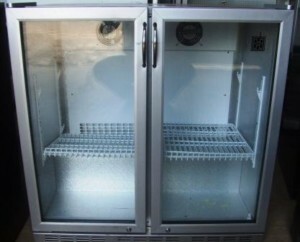 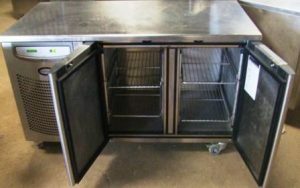 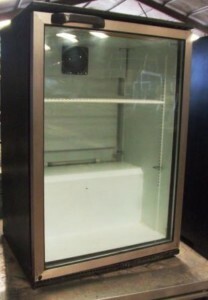 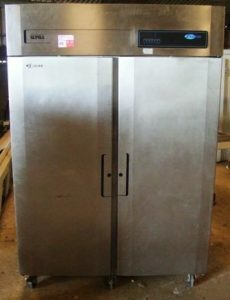 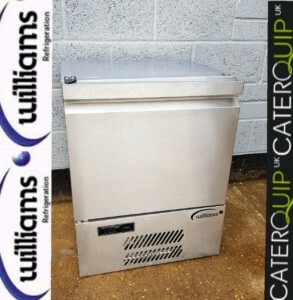 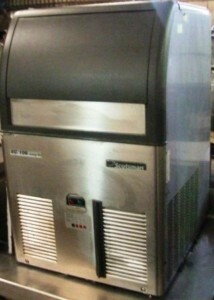 Offering your kitchen a premium branded, hard working and reliable 2 door bench fridge. 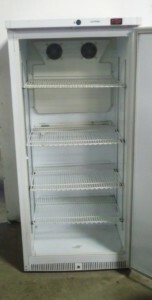 With height adjustable shelves and free running wheels. 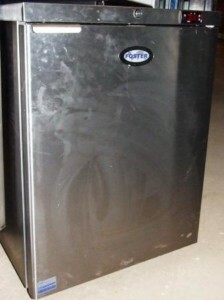 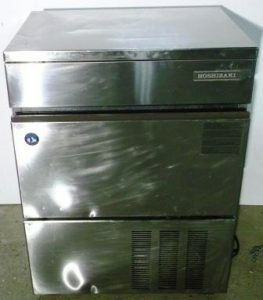 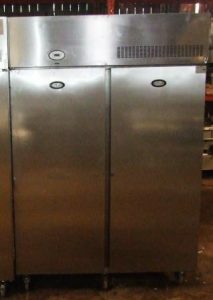 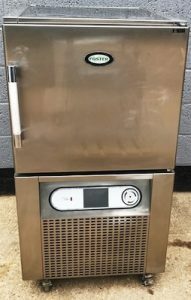 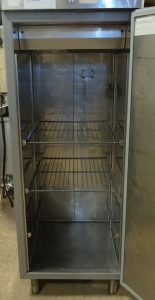 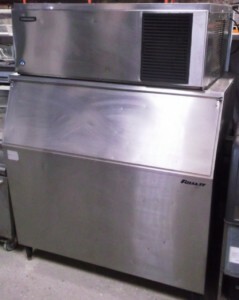 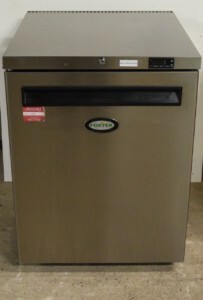 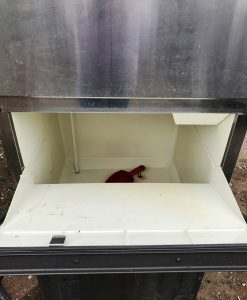 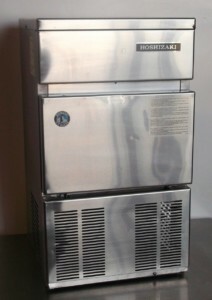 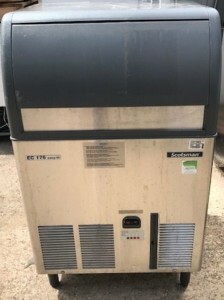 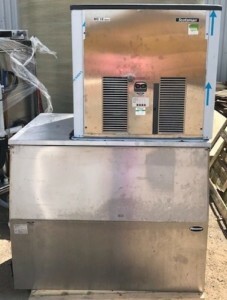 Built to outlast other products, this 2 door upright freezer from Foster is a reliable, sturdy appliance manufactured from high-grade stainless steel.